Rameen joined the Student Life & Leadership (formerly known as Office of the Dean of Students) family in October 2006. As the Dean of Students and Assistant Vice Chancellor for Student Life & Leadership, Rameen oversees a variety of departments in Student Life & Leadership including Campus Organizations and Volunteer Programs, Veteran Services, International Center, Cross-Cultural Center, Greek Life, Lesbian Gay Bisexual Transgender (LGBT) Resource Center, Center for Black Cultures, Resources and Research, Academic Integrity & Student Conduct, DREAM Center, FRESH Basic Needs Hub, Student Outreach & Retention Center, and Center for Student Leadership. He is committed to student learning outside of the classroom and is in constant contact with outstanding future leaders. "It is exciting to be a part of the learning process in some intentional ways, either through teaching a class or mentoring student leaders." Rameen received his Doctorate degree in Higher Education Administration from the University of Southern California, Rossier School of Education. He earned his Masters degree in Public Administration from California State University, Northridge and his Bachelors degree in Political Science from the University of California, Irvine. Prior to this appointment he worked as the Director of Middle Earth Housing at UC Irvine. 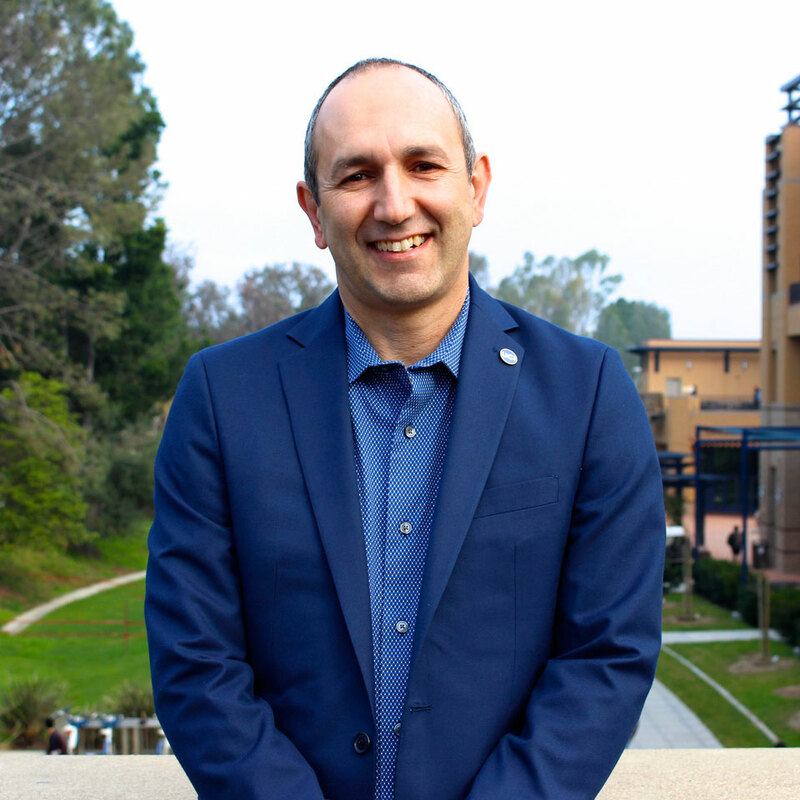 He has worked in Student Affairs Administration at both public and private institutions including UC Riverside, CSU Northridge, and Occidental College. Rameen was actively involved while being a student at UC Irvine as an Orientation leader, Student Development Intern, UCDC Intern, Bookstore employee, Resident Advisor as well as participating in Greek Life. In his free time, Rameen enjoys playing intramural basketball, doing Yoga at the ARC, attending UCI events, writing lyrics and performing from time to time while being a season ticket holder to UCI Basketball and following his Dallas Cowboys/Los Angeles Lakers. Fun Fact/Hobbies: Rameen enjoys playing intramural basketball, doing Yoga at the ARC, attending UCI events, writing lyrics and performing from time to time while being a season ticket holder to UCI Basketball and following his Dallas Cowboys/Los Angeles Lakers.